Do you suspect your building may contain potentially hazardous materials that could be harmful to health and require advice? Or do you want to engage specialists to ensure your contractors are removing hazardous materials in the correct manner? 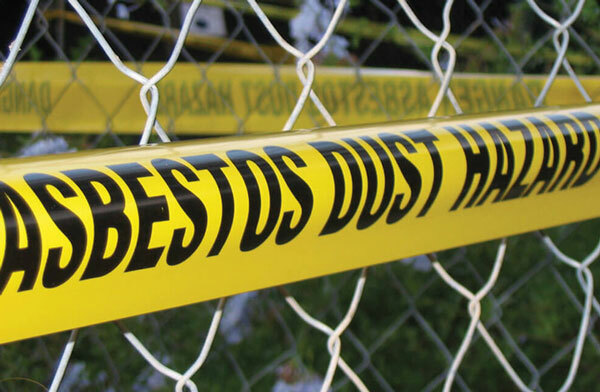 We can conduct a survey of your building(s), including collection of samples for specialist laboratory analysis, in order to identify any potentially hazardous or deleterious materials such as asbestos, lead paint, PCBs, etc. If you’re looking to remove hazardous materials from your site, we can undertake site monitoring. We can liaise with your contractors about their removal process, make recommendations, ensure their methodology is approved by the relevant body (where appropriate) and then observe and record the progress of the works, to ensure that the contractors perform the task, including removing and handling the materials, in accordance with the correct and agreed protocols.